Massey Ferguson recently announced that it is to reduce its physical presence at major shows in future. 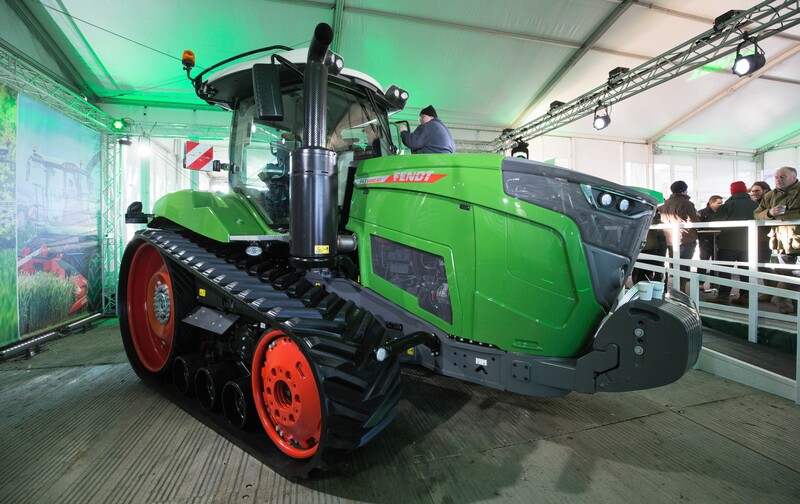 Instead, it will concentrate on getting its machines “closer” to the end-user – not so for fellow AGCO brand Fendt. At the German end of the AGCO stable, it seems that major machinery shows and events will continue to play a central role in ongoing marketing efforts. 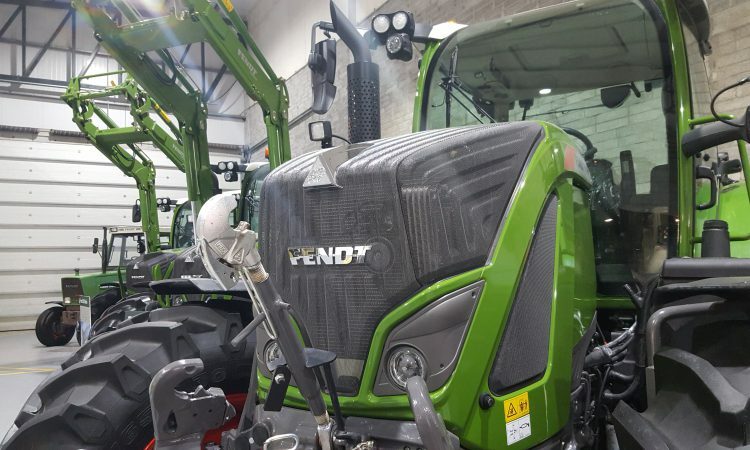 “Fendt will give a clear vote of confidence to the future of the LAMMA show when it welcomes visitors to Birmingham’s NEC venue in January,” a company spokesperson said. 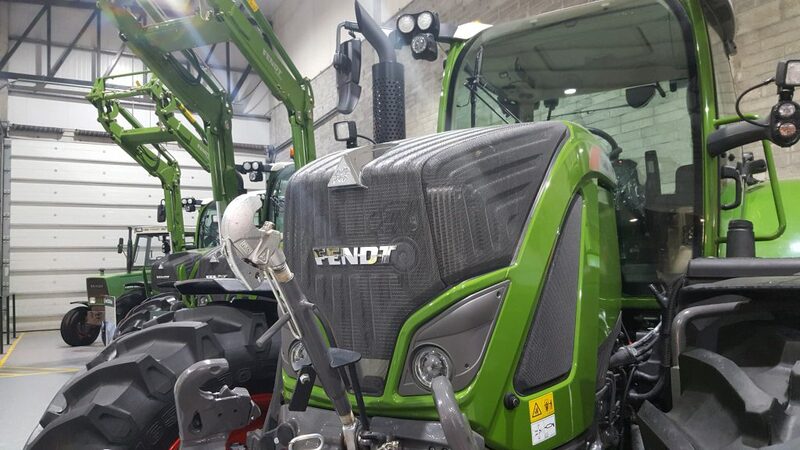 In addition to clearly stating its support for LAMMA, Fendt is promising a heady mixture of machines to demonstrate that it is now a “full-line provider to the agricultural industry”. There will be a varied selection of tractors on display. These will range from the multi-role 300 Vario series right up to the lofty 1000 Vario series. A 900 Vario MT series tracked machine will also feature, alongside a Rogator self-propelled sprayer. Balers on display will include a Rotana combi baler-wrapper, as well as a Squadra big square baler, which is expected to attract interest from the biomass sector in particular. 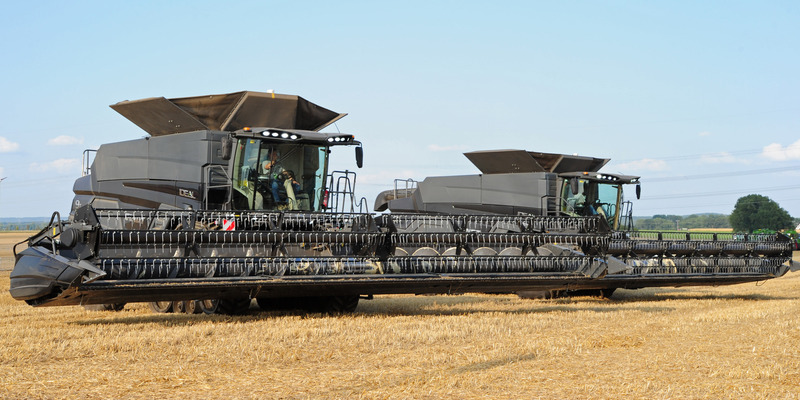 To top it all off, the company has decided that the event will mark the first “official” public appearance of the new IDEAL combine at a UK agricultural show. However, LAMMA is not just about machinery, according to Martin Hamer, Fendt’s UK sales manager. This event also has an important role to play in attracting young talent to our industry – people who will go on to become tomorrow’s farmers and technicians. Whether his colleagues over in Massey Ferguson are listening is something of a moot point.